The Vermentino grapes origins are uncertain. It is assumed that several centuries ago has arrived in Sardinia from Spain, via Corsica; another theory traces its origins in the Middle East until it arrived in the Mediterranean coast, passing through Greece. In the town of Usini, on 277 hectares of vineyards overall, those planted with Vermentino grapes are about 117. These important numbers show the historical adaptation of this grape variety to the limestone-clay soils of our region. 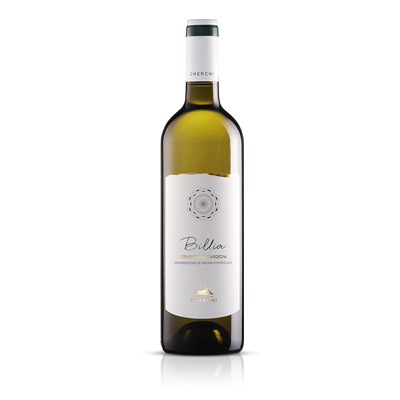 Since 1980 Giovanni Cherchi began to bottle Vermentino di Usini in purity and a little later began to separate the portions of the most prized grapes. 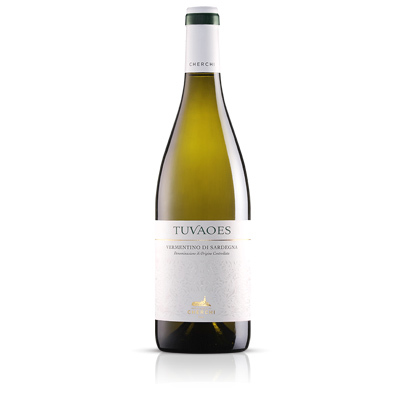 Thus, in 1986, he made the Vermentino Tuvaoes. The shape of the leaf is pentagonal and five-lobed profiled folded in half. The cluster is large or medium-large, with cylindrical or truncated conical shape, medium loose, with one or two wings clearly visible. The berry is also large, elliptical and with thick, medium waxy, yellow-green color. The pulp is colorless, solid, with semi aromatic flavor. The vine has average values ​​in pH, in sugar content and acidity. Harvest time for the Vermentino in the Usini territory is usually the second week of September. We cultivate Vermentino grapes into seven distinct vineyards, all within Usini contryside, each of which has different soil and climatic conditions. The in-depth knowledge of our vineyards allows us to select the Vermentino grapes to get three wines with distinct characteristics. Our Vermentino are on average medium bodied, pale yellow and have aromas of white-fleshed fruit, citrus, herbs, white flowers and minerals. 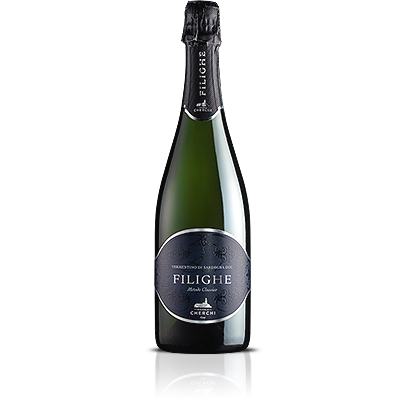 The palate is enveloping, delicate and persistent taste in citrus fruit and mint. The flavor that characterizes our Vermentino, deriving from the composition of our soils and the proximity of the vineyards to the sea, combined with the strong acidity provides additional balance and niceness.